Fantastic deal! A home for under 135000! Lovingly cared for and ready to go, this 3-2-2 has been modified from a 4 bedroom to give a dining room but can be converted back very easily with one wall. Newer roof and a/c, great location so don’t miss it! Please, send me more information on this property: MLS# 56831474 – $135,000 – 6218 S Bayou Knoll Drive, Houston, TX 77072. 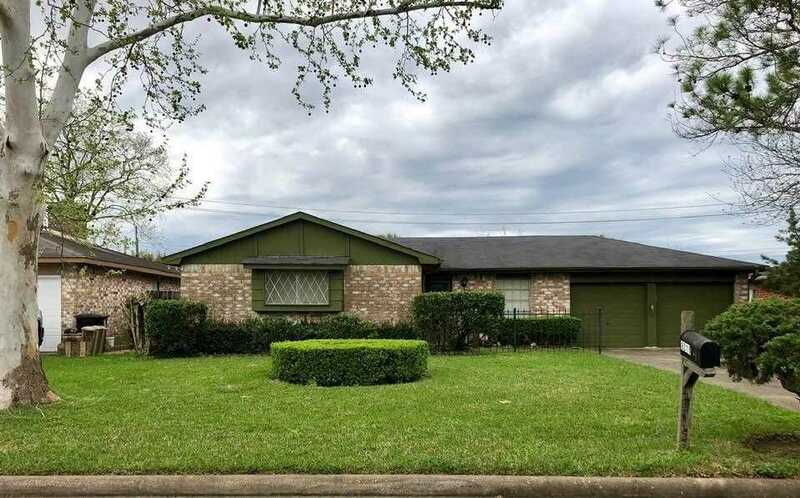 I would like to schedule a showing appointment for this property: MLS# 56831474 – $135,000 – 6218 S Bayou Knoll Drive, Houston, TX 77072.